Sony is trying to woo Japanese game fans to the PlayStation 4 home console that went on sale last November in the U.S. and Europe but didn’t arrive at stores here until February. 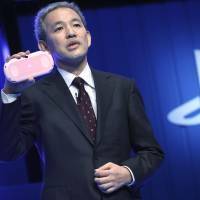 Atsushi Morita, appointed head of Sony Computer Entertainment’s Japan operations effective Monday, acknowledged the momentum for the PlayStation 4 in Japan wasn’t catching up with the West, although its cumulative global sales reached 10 million recently, the fastest pace for any game console. 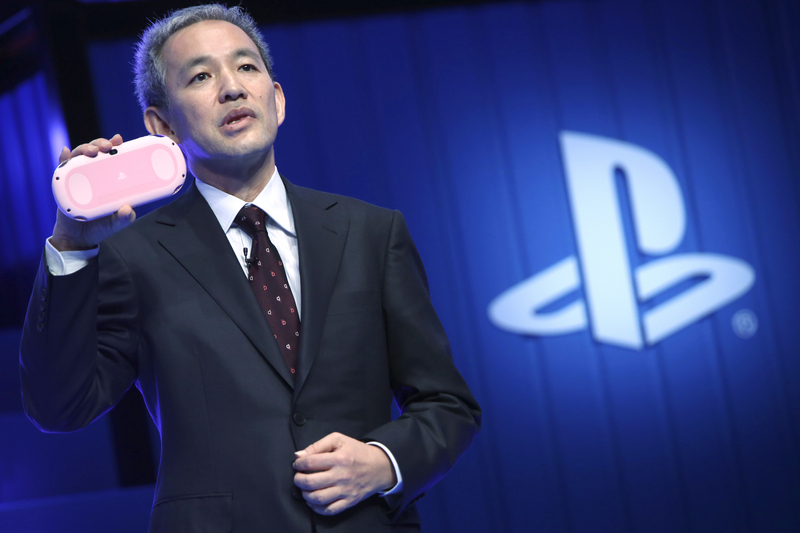 PlayStation hardware accounts for 78 percent of the home console market in Japan, thrashing Microsoft Corp. of the U.S. and local competitor Nintendo Co., but Tokyo-based Sony Corp. won’t give a regional breakdown of recent sales. Microsoft’s Xbox One is set to go on sale in Japan on Thursday, also much later than its November sale in the U.S. and some parts of Europe. Morita, the nephew of Sony founder Akio Morita, told reporters that software games are in the works, mostly for early next year, including a revamped “Dragon Quest,” a game series that is extremely popular with Japanese. A “metal slime” PS4 model, a tribute to one of the game’s characters, will also go on sale. Pricing and other details were not disclosed. “We are determined to expand in this market,” Morita said at a Tokyo hall, showing trailers of dozens of games spanning genres including sports, car racing and shooting. Many powerful game franchises were born in Japan, such as “Super Mario Bros.,” “Monster Hunter” and “Final Fantasy,” so it’s a tragic reversal to have the industry struggling here. One reason: People around the world are increasingly turning to social networks, games played on smartphones and tablets, and other online entertainment. Game machines are clinging on by promising a more sophisticated experience, such as playing online with others and adding a movie-like narrative and visual quality to the interactive element of games. “P.T.,” a collaboration between star game designer Hideo Kojima and “Mimic” movie director Guillermo Del Toro, resembles a horror film, in which players solve a mystery by virtually walking through a spooky house where mass murders were committed. To add to the fun, players can share video they take of themselves looking petrified playing the game. Kojima said some people were too frightened to finish the game. Another gadget Sony has in the works is Project Morpheus, a virtual-reality headset that delivers even more of an illusion of being somewhere else. Sony showed footage of a game where wearers can feel as though they are in the same room with a coquettish cartoon girl, wearing a miniskirt.